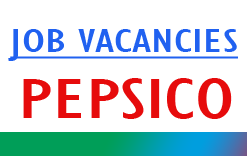 PepsiCo, Inc. is an American multinational food, snack, and beverage corporation headquartered in Purchase, New York. PepsiCo has interests in the manufacturing, marketing, and distribution of grain-based snack foods, beverages, and other products. We are focused on delivering sustainable long-term growth while leaving a positive imprint on society and the environment – what we call Performance with Purpose. Our focus includes transforming our portfolio and offering healthier options while making our food system more sustainable and communities more prosperous. In doing so we believe we will pave the way for PepsiCo’s future growth and help others thrive.